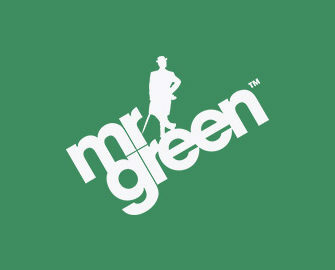 Mr. Green – Gadget Goodies and €15K Cash Giveaway! Take part in the latest prize draws at Mr. Green! 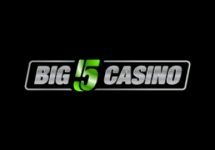 Double whammy of raffles for the end of March and beginning of April which will see a massive €15,000 in cash prizes and a ton of gadgets going to over 1,500 lucky players. 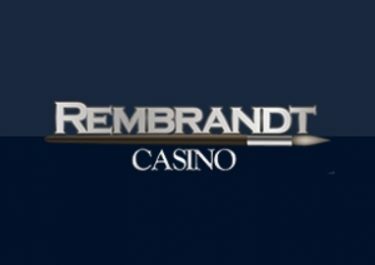 Involved are some awesome slots from IGT and Yggdrasil, namely Siberian Tiger and Incinerator. Not to be missed! Travel deep into the forest of fortune where only the bravest slot adventures dare tread. Do not fear the Siberian Tiger, this majestic creature will lead you to where fortune awaits. Every €10 wagered on “Siberian Storm” from 30th March to 9th April 2017 generates one prize draw ticket for the €15,000 Cash Giveaway. The more prize draw entries are collected, the higher the winning chances are. On 10th April 2017 Mr. Green will randomly draw 1,500 lucky winners that will take home a share of the €15,000 cash prize pool. Players may win more than one prize because winning is based on tickets entered, not per person or per player account. 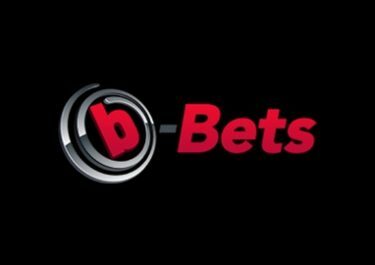 Cash Prizes will be credited into the player’s account with no wagering requirements within 72 hours after the draw. Play the futuristic slot “Incinerator” from 1st to 8th April 2017 to get your raffle tickets for Mr Green’s Gadget Goodie Giveaway. 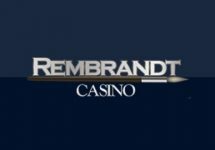 Every 20 real money spins will earn 1 ticket to the draw with no limit to the amount per player. On 10th April 2017 Mr. Green will randomly draw 9 winners from all eligible entries, each winning one of the gadgets. The prizes are allocated in the order the tickets are drawn.